‘Bairi Piya’ (“Devdas”), ‘Jaadu Hai Nasha Hai’ (“Jism”), ‘Barso Re,’ (“Guru”), ‘Zoobi Zoobi’ (“3 Idiots”), ‘Radha’ (“Student of The Year”), ‘Manwa Lage’ (“Happy New Year”), ‘Deewani Mastani’ (“Bajirao Mastani”) and the recent ‘Ghoomar’ (“Padmaavat”) are just a few of the hits by Bollywood singer Shreya Ghoshal. The native of Murshidabad (West Bengal) who was brought up in Rajasthan will re-visit Florida, this time Orlando on June 30. In a career that spans nearly 20 years, the talented and melodious Ghoshal has won a National Film Award, Filmfare Award and IIFA Award for Best Female Playback Singer, several times over, and a Filmfare RD Burman Award for New Music Talent. She has also been honored by the then Ohio Governor Ted Strickland who declared June 26 as “Shreya Ghoshal Day” in 2010. It was with “Devdas” that Shreya Ghoshal launched her career as a playback singer and since then there has been no looking back with film songs recorded in not just Hindi but also Assamese, Bengali, Bhojpuri, Gujarati, Kannada, Marathi, Malayalam, Nepali, Oriya, Tamil and Telugu. 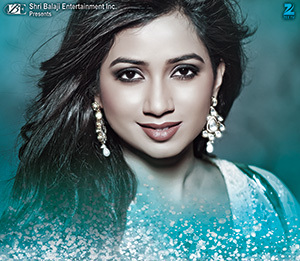 Presented by Krish Patel and Satya Shaw, Ghoshal will take the stage from 8 p.m. at CFE Arena, 12777 Gemini Blvd., N. Tickets start at $39. 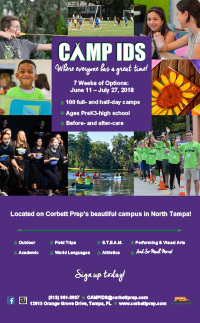 For information, call Krish Patel at (407) 454-3334 or Sonal Patel at (407) 712-3223. As of press time, the Orlando concert is the only confirmed venue in Florida. She has always wanted to make a global imprint via Indian design, noting the tremendous influence Indian fabrics and textiles have made thanks to the ease of modern travel and trade. A native of Hyderabad, the Safety Harbor resident earned a master’s in Fine Arts from the University of Baroda in India. After marriage, she and her husband Purushottam, a nephrologist, moved from India to New York City in 1985 for his residency. 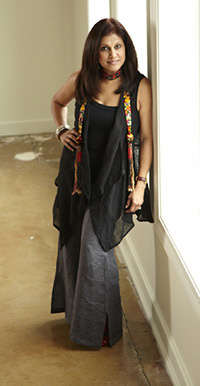 Reddy studied painting and ceramics at Brooklyn College before settling in the Tampa Bay area four years later. “I started Silk Route, a wholesale business of exporting textiles, furniture and accessories from India,” she says. She moved on from there to found Alamwar, which sells textiles for home decorating, linens, pillows and pillow covers, quilts and clothing for men and women. It is no surprise then that Reddy has designed and built her own home and furnished it using British colonial pieces. “I incorporated my background and culture into our house,” she says. “Small” and “slow” are the key terms for Alamwar, which is her surname. 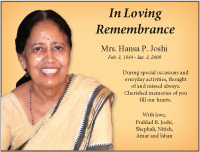 It has a warehouse in Peoria, Ill, where president and CEO Archita Reddy, Viji’s sister, is based. “Everything small batch has become some way small-batch textiles,” Reddy says. “It’ is 6 meters or less and in small quantities. Then there’s ‘slow’ textiles, fashion, food. Alamwar is about everything slow.” In the industry, 'slow' fashion refers to sustainability so that the impact on social and ecological environment is minimal. Reddy’s description relates to how it sources goods from small scale artisans. “Because we are working with artisans who have honed their skills and handwork for centuries … and it’s a way of supporting that art/craft form,” she says. Her grassroots weavers, embroiderers, dyers and cloth painters are based in Hyderabad. “People don’t know the perils of the fashion industry and how inhumanely (some) factories are operated. Our efforts are to relate the story of handwoven fabric and ancient skills, (and to) empower women and crafts people.” Alamwar uses only natural, low-environmental impact, toxin-free, natural vegetable dyes in all its products. 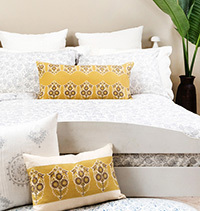 “We have five or six showrooms that carry our fabrics, such as Studio Four NYC, which showcases us. Interior designers visit the place, take orders and send it to us. Plus, Kakar House of Design showroom in Miami.” Other outlets include James Showrooms in Dallas and Austin, Texas; and Nikki Rising in Los Angeles. They also have participated in the NY NOW trade show in New York and Designers & Agents, an international trade fair in New York. 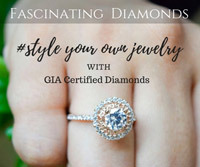 And then there are the in-shop trunk shows — some held in stores, some in homes — where a store’s customers can check out samples, place orders for later shipment. The trunk show name hearkens back to how merchandise would be carried in trunks to sales locations. 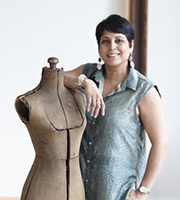 “We want the younger generation to be confident about wearing clothes designed and made in India,” Reddy says. “Fabrics are Indian, prints Indian, but styling may be American.” Alamwar held a pop-up store — a short-term retail event — in the Hyde Park area of Tampa last year, which produced tremendous results. “I would love to repeat that,” says the textile entrepreneur. Alamwar has several new offerings in the works. It recently launched Kazana resort fashion, mostly luxury Bohemian wear. The firm also has introduced a small jewelry line. Then there is Ayurvan, a new label, like “a garden of healing,” eventually for yoga and wellness. For the Svetamabara summer collection, Reddy is working with the Crafts Council of India to train the banjaras (nomadic people) to revive their crafts, and give them a platform for business. 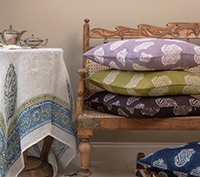 “Our Gypsy Soul line is focused on banjara lifestyle, culture.” Another new offering is the Alhambra, a collection of all hand-blocked printed fabric, focused on Moorish architecture. In the future, Reddy would like to do more: candles, aromatherapy, handmade paper stationery are in the works. 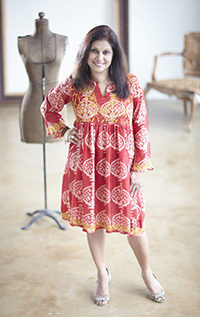 She designs every single item in the Alamwar lineup saying “our tunics are very popular.” That means having a “good team in Hyderabad” and visiting the home country at least three to four times a year. Reddy and her husband, Purushottam, have two children: Udayan and Anjali. Namaste! Imagine the opportunity to learn the invaluable gift of India's ancient tradition lands at your doorstep. It is an occasion that can help in collective well-being by changing your lifestyle and creating consciousness. 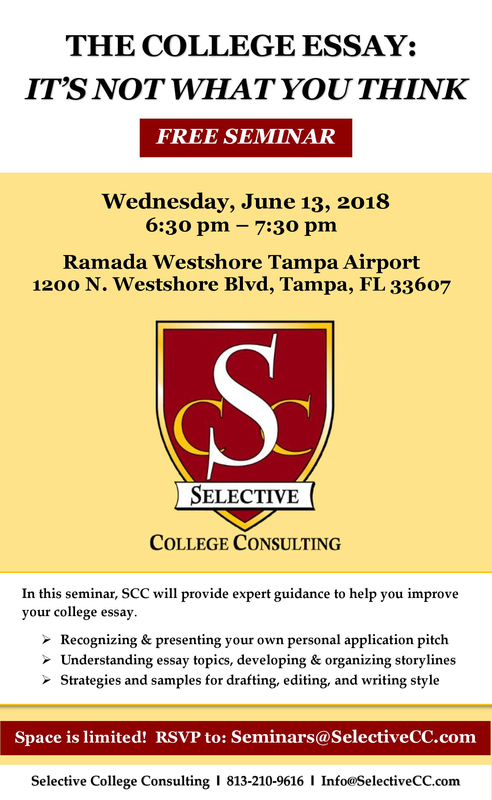 This opportunity is one to share with your family, friends, neighbors and colleagues. The India Cultural Center, 5511 Lynn Road, with the help of volunteers will host the fourth International Day of Yoga (IDY) from 8:30 a.m. to 12:30 p.m. on Sunday, June 24, for ages 14 and above. IDY was first proposed by Prime Minister Narendra Modi in the year 2014 at the United Nations and June 21 was declared as IDY. 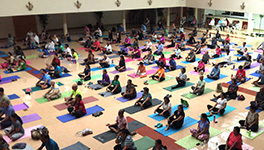 Several other Indian American communities in Florida are also celebrating IDY. The Tampa Bay 2018 IDY program will include sessions on asanas, meditation, Ashtanga Yoga, pranayama, Yoga Nidra, Yoga Namaskar, Amanaska Yoga and yoga in mainstream medicine. Sessions will be hosted by members of Pose by Pose Yoga, Sahaja Yoga Meditation, Yoga Shakti, Amrit Yoga Institute, Art of Living, Isha Foundation and Panchaasya Yoga, along with Dr. Saurabh Chokshi. 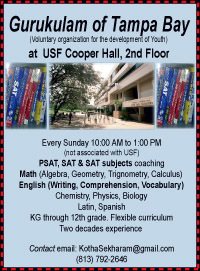 Pre-register at https://iyd.regfox.com/tampaiyd2018 For more information, call Subramanian Kumar (event chair) at (813) 679-4237 or Jaimin Amin (event co-Chair) at (813) 283-8125.